Mariann talks to Leah Garces who at the time of this interview was US Executive Director at Compassion in World Farming and has since been promoted to the President of Mercy For Animals, about ending factory farming, the film Eating Animals, how she came to work with a chicken factory farmer to expose factory farming, and the www.plantsforachange.com campaign. 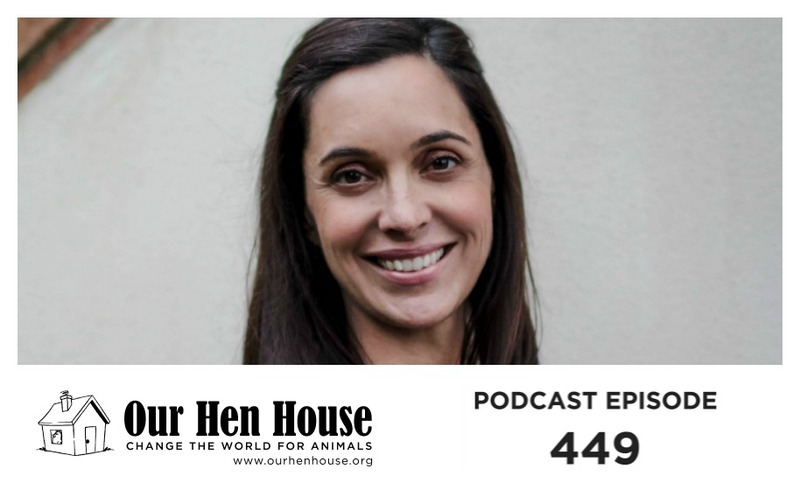 Leah Garces is an animal advocate who partners with some of the largest food companies in the world with a mission to end factory farming. Her work has been featured in many national and international media outlets including the New York Times, the Washington Post, Buzzfeed, Vice Magazine, and the Chicago Tribune amongst others. She’s a contributing author to Huffington Post and Food Safety News. CIWF USA was the recipient of an Open Philanthropy Grant in 2016 and 2018 and recognized as a Stand Out Charity by Animal Charity Evaluators. She is also the mom of three incredible kids. 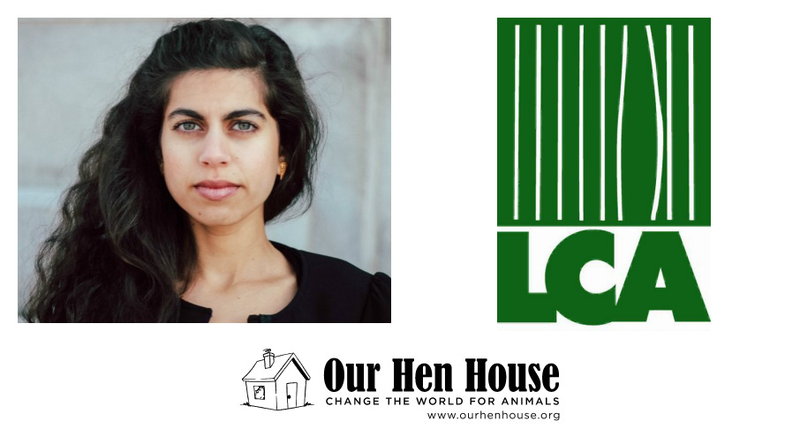 She is the author of forthcoming book Grilled: Turning adversaries to allies in the fight to change the chicken industry, to be published by Bloomsbury in the fall of 2019. Also, Jasmin and Mariann discuss Toronto’s “Vegandale,” and the cognitive dissonance surrounding the saga of the Orca who carried her dead baby around in mourning. We’ve also got a very special dedication, plus News and Rising Anxieties. This week’s episode is brought to you in part by VeganWear.